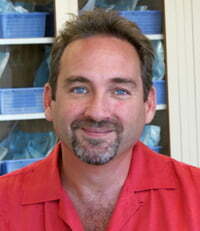 Cosmetic surgery in Honolulu, Hawaii with quadruple board certified Dr. John Ferguson, MD, FACS. Our service including facelifts, mini-facelifts, eyebrow and eyelid surgery, nose surgery, chin and cheek augmentation, breast augmentation and breast lifts, liposuction, abdominoplasties/body lift, ThermiRaise and ThermiSculpt. Dr Ferguson was the first and is the most experienced SmartLipo and laser liposuction surgeon in the country. All procedures are performed in our AAAASF certified surgery center.